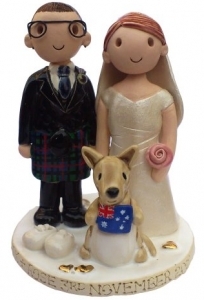 Cake Toppers Gallery - Customisation Examples For Our Cake Toppers. 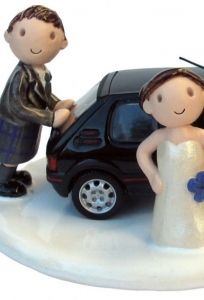 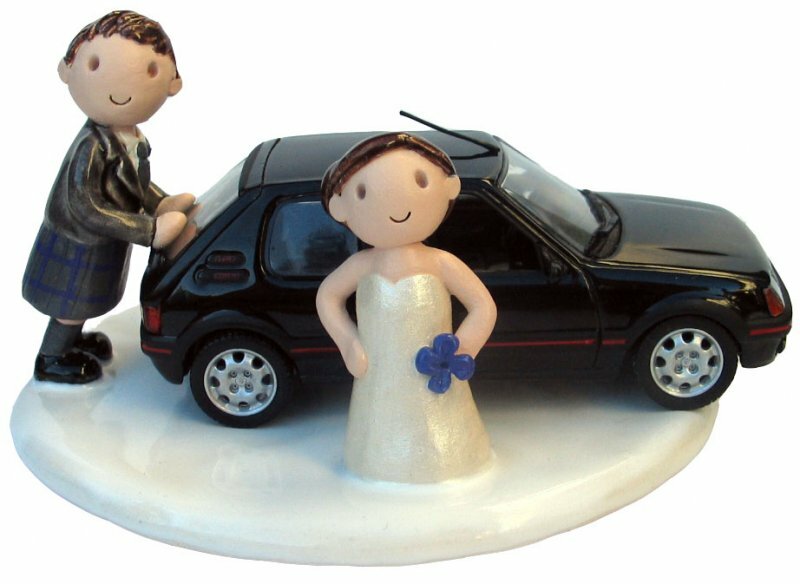 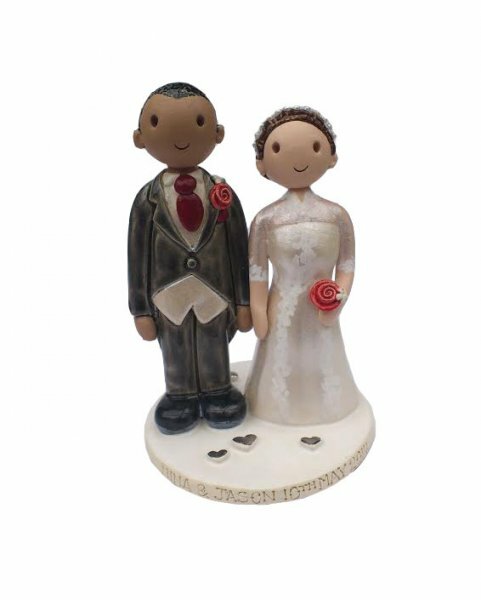 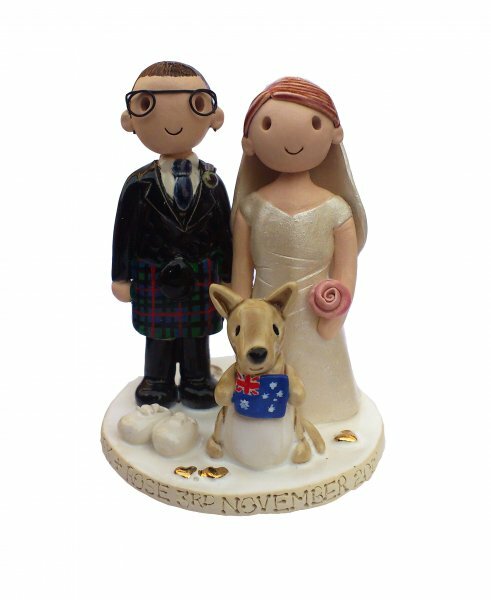 This gallery shows examples of some of the personalisations that can be included on our cake toppers. 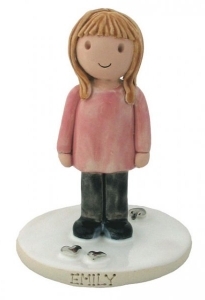 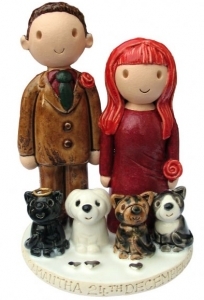 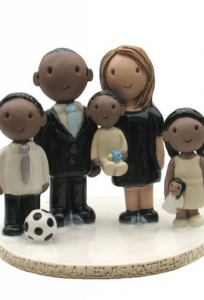 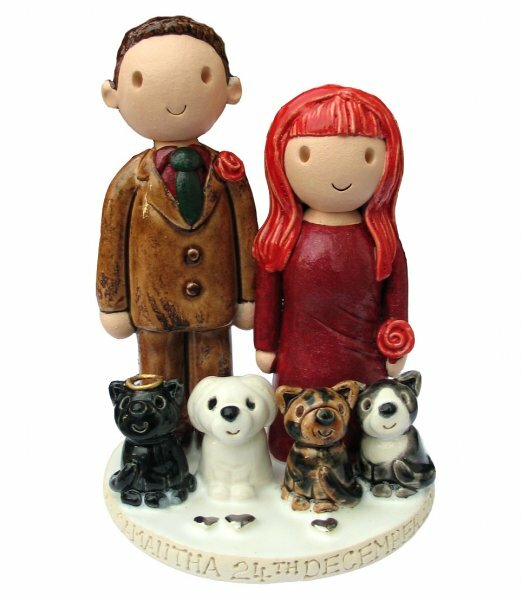 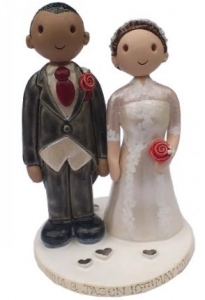 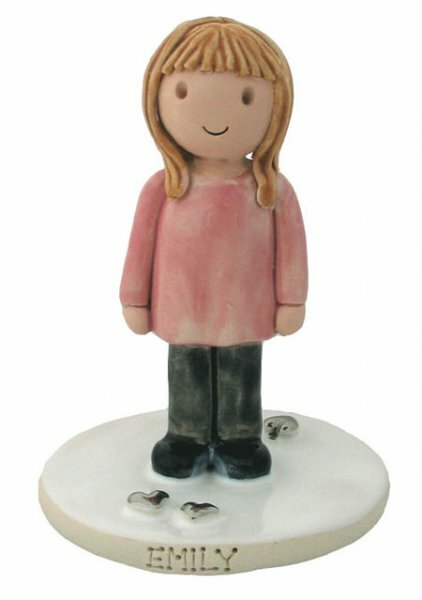 All of our Toppers are hand crafted to order from kiln fired earthenware clay and personalised to match your skin colour, hair colour and clothing. 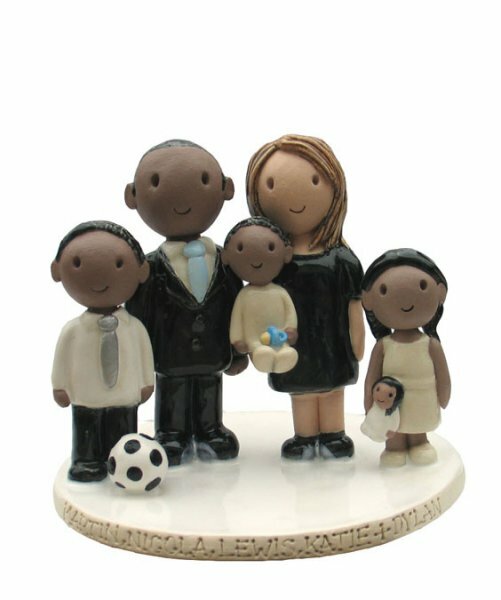 Click on any of the thumbnails below to view a larger picture of the Cake Topper.